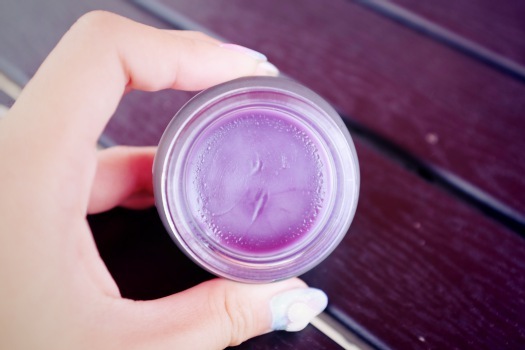 HAUS OF SPA is an online webstore based in Sunny Singapore! WWW.HAUSOFSPA.COM // 100% natural, handmade spa products from Southeast Asia. When A* (owner of HOS) emailed me with regards to working on this advert, I couldn't be more excited to take it on as for once in a long time I get to try something different besides clothing! So basically, HAUS OF SPA is an online webstore retailing 100% natural and handmade spa products which you can buy and use at the comfort of your home! 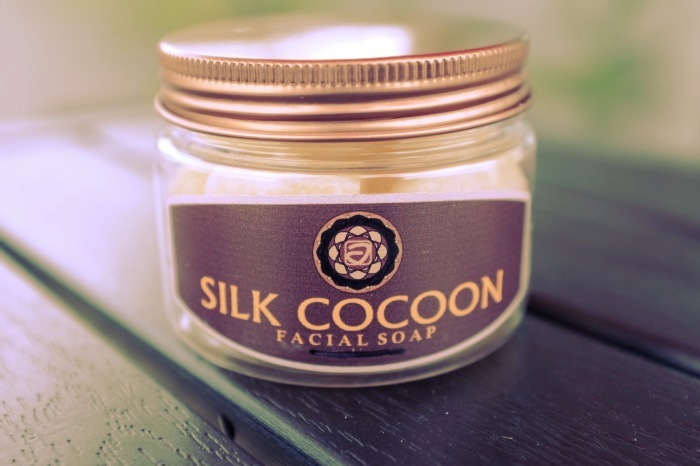 also with A's recommendation I decided to choose the Silk Cocoon Facial Soap! Based on the response it seems like the Silk Cocoon Facial Soap is one of the bestsellers in HOS and seeing that I'm quite a skincare junkie, it sparked my curiosity within to give it a try!!! Helps prevent skin deterioration, wrinkles and dark spots on your face. Helps to retain moisture as well. Wheeee!!! 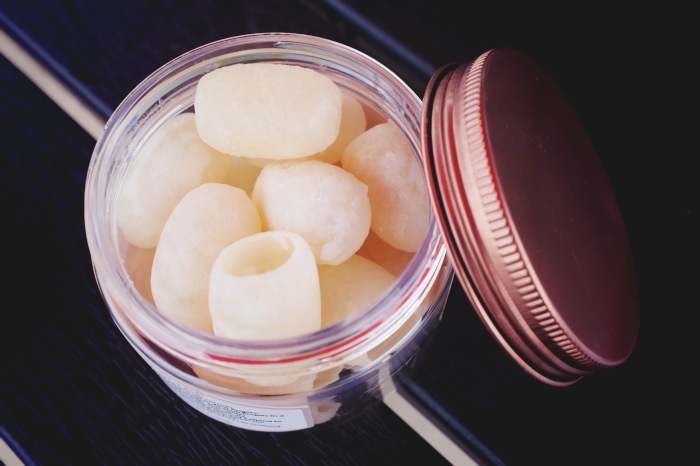 Upon opening the jar the very first thing that caught my attention was the smell of the soap! I kept smiling to myself as I took a big whiff of it cos it honestly smelt REALLY GOOD!!! 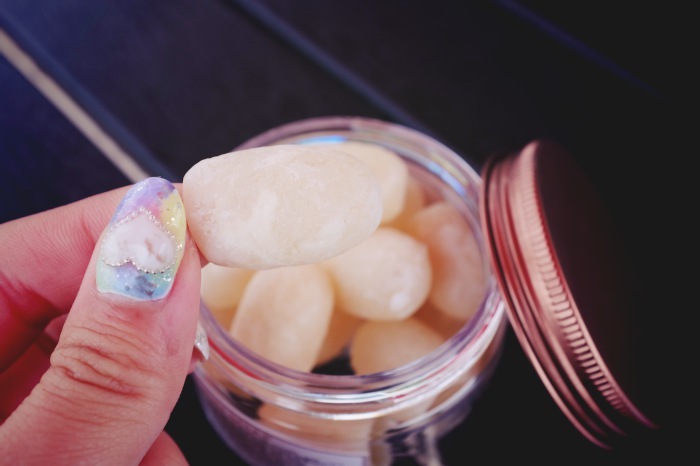 "how I wish I could put a scent sample online so my readers can understand why I'm so obsessed with the smell as it's too good to be true"
and here's how the soap looks like. I was quite stupid at first cos I thought I had to use one cocoon per wash, but turns out I was wrong! All you have to do is run a cocoon under the water and lather well, once you have your desired amount of soap/foam for your face you can keep the rest for next use! 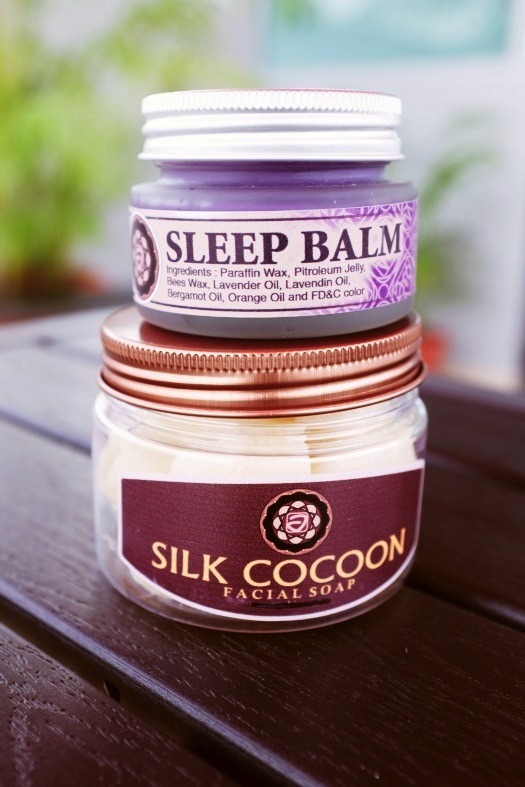 Next up would be the Sleep Balm. 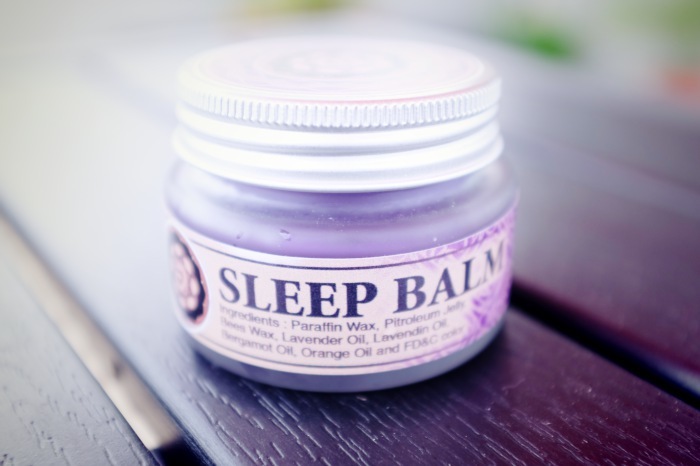 For the past few weeks I've been having trouble sleeping, and when I saw the Sleep Balm this was the first thing that I knew I had to try! It comes in a really cute pot like this and it's Lavender Scented. I'm a sucker for scents so I couldn't wait to open and smell it and true enough, it does smell super good as well!!! Every night before I sleep all I have to do is rub a little between my fingers and massage it onto my temples, the smell does linger for quite awhile and really helps with soothing the nerves!!! play some classical music and just zen.......... really therapeutic! 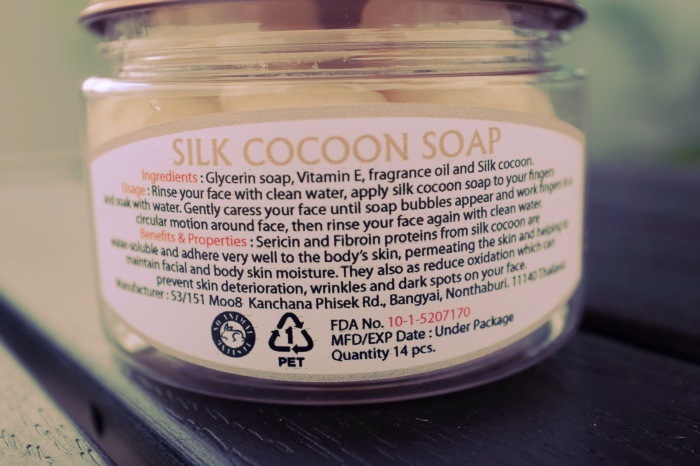 Silk Cocoon Facial Soap! This might also be suitable if you have sensitive skin as it is really mild and gentle on the skin, not to mention hydrating as well! 8/10 stars! verification of payment! Which also means no more waiting for days for your items to come!!! Finally I am back after a hectic week, quite proud of myself cos I pushed myself to limits that I never thought I could reach. Feeling really satisfied, huahuahuahuahua! I know I promised you guys... and here's me fulfilling it, I've got a new VLOGGGGG! Pardon the huge pimple on my cheek and dark eye circles..
And there you go.. a really quick post, with a vlog to make up for the lack of updates. Fret not, I will have lots to blog about soon cos Yours Truly is finally gonna take her end of the month break from boring Singapore and head back to the +66!!! This time's gonna be fun again cos I think we have about 30 of us again, YESSSS!!! Will be updating on instagram so follow me to see visuals on the go!